The deck was stacked against this coffee from the start. 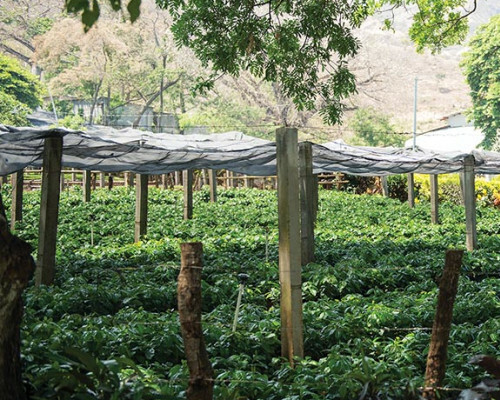 The Santa Ana Department, where Aida Batlle’s Finca Tanzania is located, has been ravaged by Latin America’s coffee leaf rust epidemic. But even grown in a region plagued by disease, the sweetness of this single origin somehow manages to shine through—and it’s all thanks to the passion and perfectionism of Batlle, one of the coffee world’s great talents.